Are you suffering from low blood pressure? Looking for some effective home remedies for low blood pressure? I have done a lot of research on this particular topic which will some all your problem and help you to conclude better. Some people suffer from low blood pressure whereas some suffer from high blood pressure which can further lead to serious medical conditions. There are several medical treatments for low blood pressure and it indeed creates a big hole in your pocket. In addition to the expense, you have to constantly keep a track of different medication. So, why don’t you just check the home remedies for low blood pressure? This article will tell you how to control low blood pressure naturally. Low Blood Pressure is also known as Hypotension. It is one of those conditions which attacks humans in any age. People with an ideal weight and who are physically fit and active generally have a blood pressure reading lower than what is considered normal at 120/80 mm Hg. Yet, this is not unhealthy, especially when the symptoms are not experienced. However, when readings consistently remain around 90/60 mm Hg or lower, it is considered hypotension. Besides, when the blood pressure is extremely low, it may cause an inadequate flow of blood to organs such as the brain, kidneys, and heart. 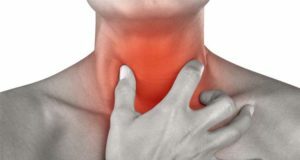 Hormonal Problems such as an underactive thyroid (hypothyroidism), diabetes, or low blood sugar. 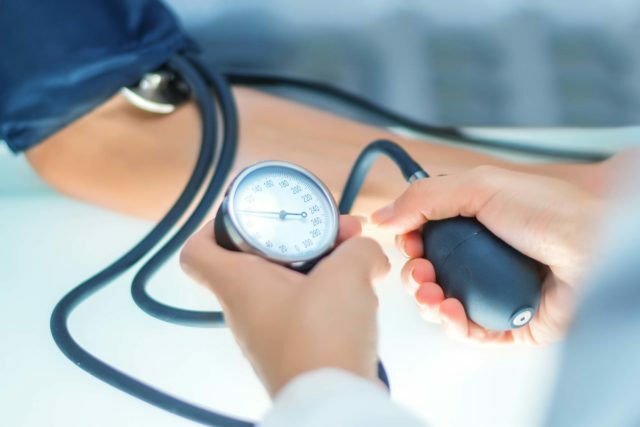 The proper treatment for the condition of low blood pressure depends on the exact cause of it, but you can try some simple home remedies to alleviate symptoms. Here are some of the most effective home remedies for Low Blood Pressure. 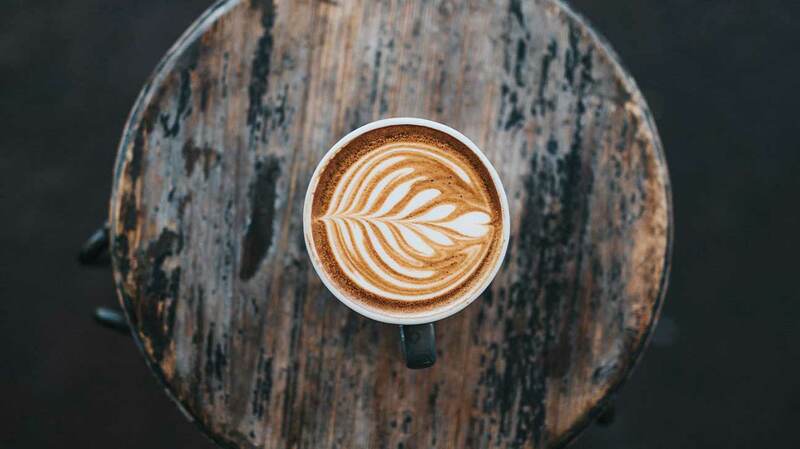 Caffeinated beverages like tea or coffee may help boost your blood pressure temporarily. When your blood pressure dips suddenly, a cup of coffee or tea can get your circulation going. This is one of the ancient home remedies from our granny’s treasure trove. 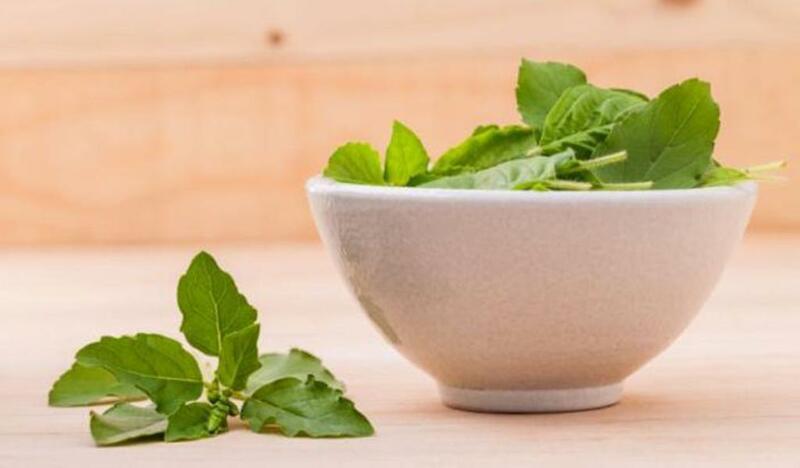 To help your body fight the battle against low pressure all you have to do is, chew six to seven fresh basil leaves every morning when after you get up. Holy basil leaves have high levels of potassium, magnesium and vitamin c which can help in regulating your blood pressure. 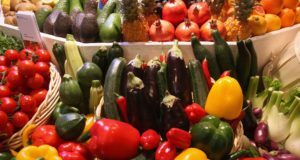 It is also loaded with an antioxidant called Eugenol which keeps the blood pressure under control and lowers cholesterol levels. Research suggests that soaked almonds have the ability to control the falling of your blood pressure. 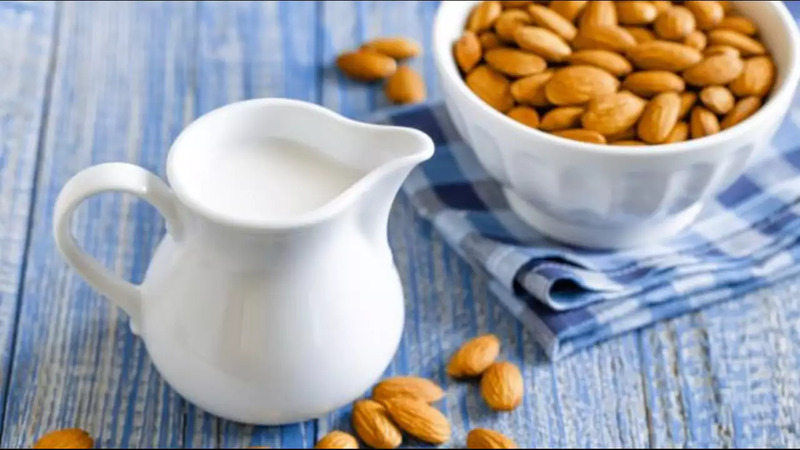 There is no cholesterol or saturated fat in almond milk. In fact, it is rich in healthy fats like Omega-3 fatty acids. Soak four to five almonds overnight, then just peel them in the morning, make a paste of it and boil them with the milk. 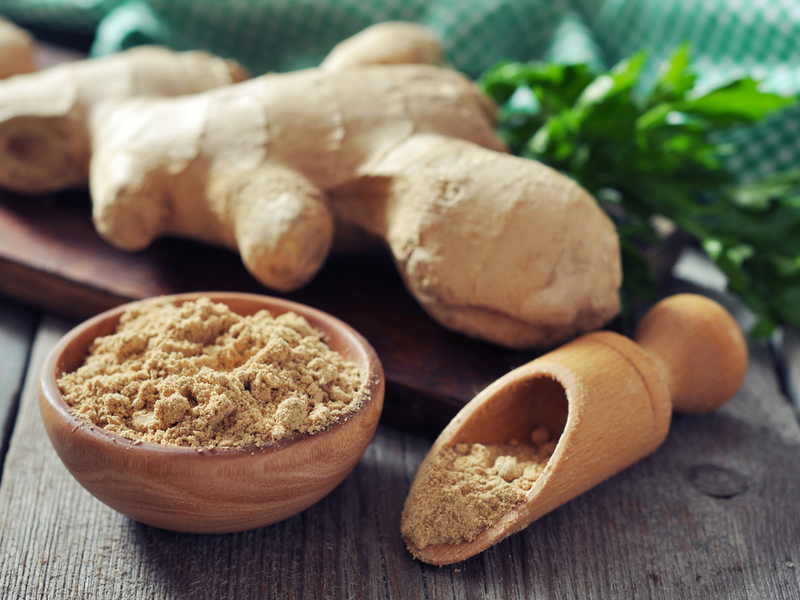 ginger is an effective herb, which is used widely to heal both low and high blood pressures. This is one of the magical herbs which contains many beneficial compounds including certain powerful anti-oxidants along with plant chemicals such as gingerol, shogaol, and zingerone, which can help you to prevent the fluctuations in the levels of blood pressure.Additionally, ginger also has anti-clotting and antispasmodic and anti-inflammatory, along with many useful properties that will assist in stimulating the blood circulation and thereby increasing the blood flow in order to get a proper blood pressure. 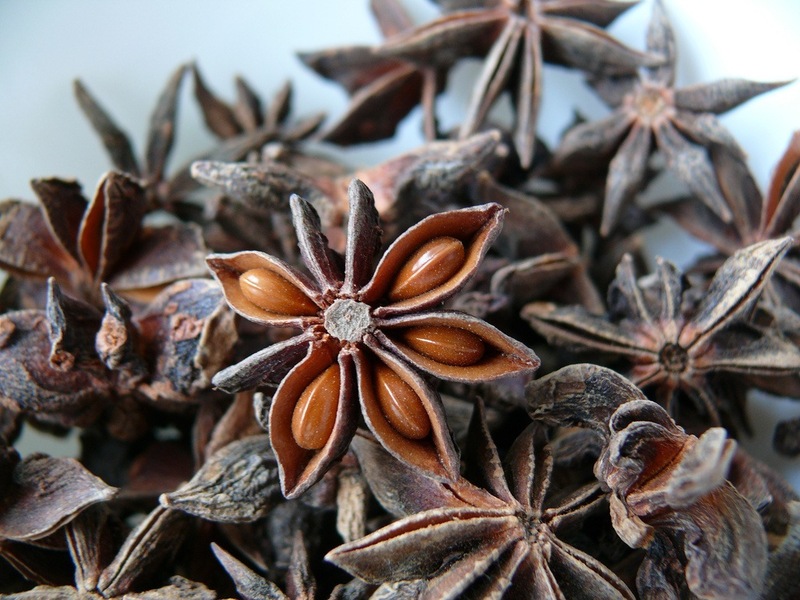 Most of the people think that aniseed is useful for those who are suffering from high blood pressure. Nevertheless, it actually assists in increasing the blood pressure. This is because of its nutritious contents, which include calcium, potassium, iron, manganese, copper, zinc, and magnesium. All these minerals may raise the iron and potassium levels in the body and thereby help to raise the blood pressure. They contain a high source of essential B vitamins – complex vitamins like riboflavin, thiamin, niacin, and pyridoxine. The link between B vitamins and the low blood-pressure may be when your body is not supplied enough folate and vitamin B12, it can lead to anemia and thereby be making the blood pressure drop tremendously.